The owners of the the popular Harlem Tavern are taking their beer selection farther uptown, opening a second location on West 164th Street in Washington Heights. 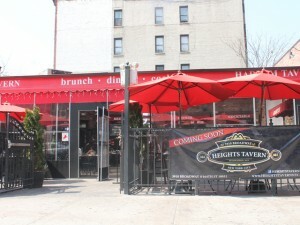 The new venture, the Heights Tavern, will feature outdoor seating for 80 people with 20 beers on tap when it opens in June at 3910 Broadway. Harlem Tavern was opened in 2011 by Harlem residents Sherri Wilson-Daly, Steve Daly and Gareth Fagan. The space, which was converted from a rusted gas station, has turned into a community hot spot that features work from local artists and musicians. 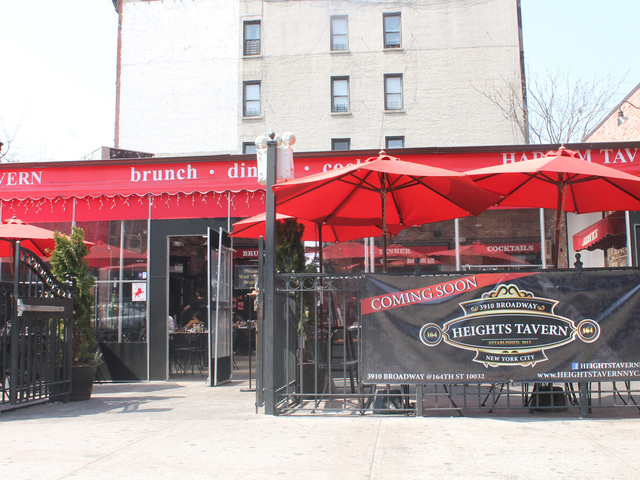 While the Heights Tavern won’t be a beer garden like the Harlem location, the atmosphere will be similar. In fact, the Heights Tavern will serve the same menu. “We’re really devoted to maintaining the tavern theme and genre and food style,” Rensch said. Rensch added that the Heights Tavern hopes to integrate into the community by hiring Washington Heights residents as well as partnering with community groups and supporting local artists. The Heights Tavern, which is taking over space from a shuttered Chase Bank location, will also have two private party rooms, which Rensch said will be available for community use. “We want it to be a location where people can have a meeting or host a fundraiser,” Rensch said. 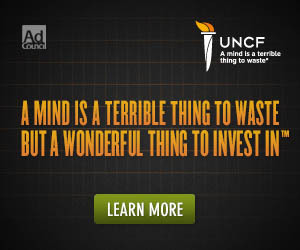 Article originally posted on DNAinfo.com.